Have you ever played any organized team sports like football or basketball? I played both in school and what you learn in practice is way more valuable that just how to play a sport. You learn things like "there's no "I" in Team", "together we stand, divided we fall" and all sorts of lessons to help you build a "team spirit". How does this relate to the music business? Well for starters, if you look at the music industry and the biggest power players, you'll notice there are teams. Even a solo artist like Jay-Z has a team. The Wu Tang Clan is a team that can be a football team all by itself! More currently you have crews like The Diplomats, T.I. 's Pimp Squad Clique, and Ludacris' Disturbing Tha Peace. When I was touring with KRS-ONE in California, he had a team. There was his personal manager, Simone, his road manager, and several other people who were there to make sure everything went on schedule as much as possible. Everybody knew what they had to do and sometimes they even did another persons job if it was necessary. 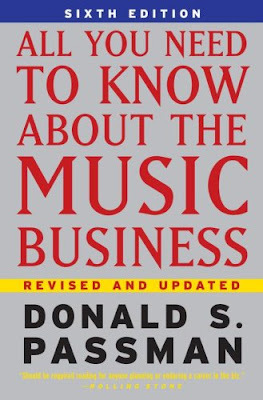 A good book to read about building your music business team is Donald Passman's 'All You Need To Know About The Music Business.' 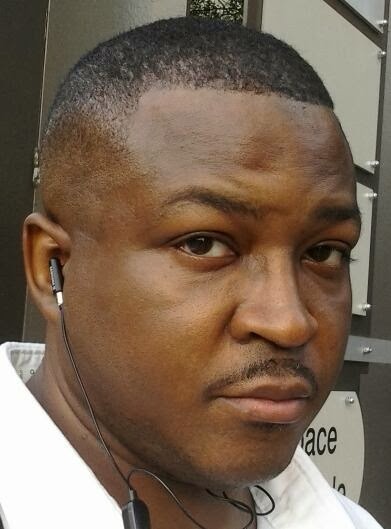 In it, he outlines the basic team members for people wanting to be in the music industry. You is self explanatory. Without You, none of this is possible and there is no need for the rest of the team. You are the center of the team. Your Personal Manager is what Passman calls the CEO/General Manager of your team. This person is responsible for helping you direct your career and basically going to bat for you in whatever way to boost your career. They can also be responsible for helping you pick your other team members. The Entertainment Attorney is, according to Passman, the most important member of the team. They take care of the legal details for the artist, help negotiate contracts and make sure the artist can get what they want with the least amount of legal hassle. They also help shop your music to get a record deal. Their job is generally to protect the artist. The Booking Agent is the person who is responsible for getting you gigs. They help you get concert dates and public appearances. Last but not least is the Business Manager. This person handles all of your finances and they are responsible for making sure all of your money dealings are in order. They help you budget, pay bills, make investments, check your royalty statements, etc. In a nutshell they are the ones responsible for helping you make your net worth grow. Do you now understand the importance of having a team? You can try to do it all alone but you'll make much more money if you have a team of players to help you succeed. One more thing on the quality of the members of your team. This has more to do with your team members' mindset. Make sure your Personal Manager, who is the CEO/General Manager of your team, is a go-getter. That is worth repeating. Make sure your Personal Manager is a go-getter. Your Personal Manager can make or break your career so choose wisely. And don't be afraid to replace your team members if you need to. If you have a weak link, then you need to get rid of the dead weight. In the end, it will be a blessing to your career especially if you plan to be in the music business on a long term basis.